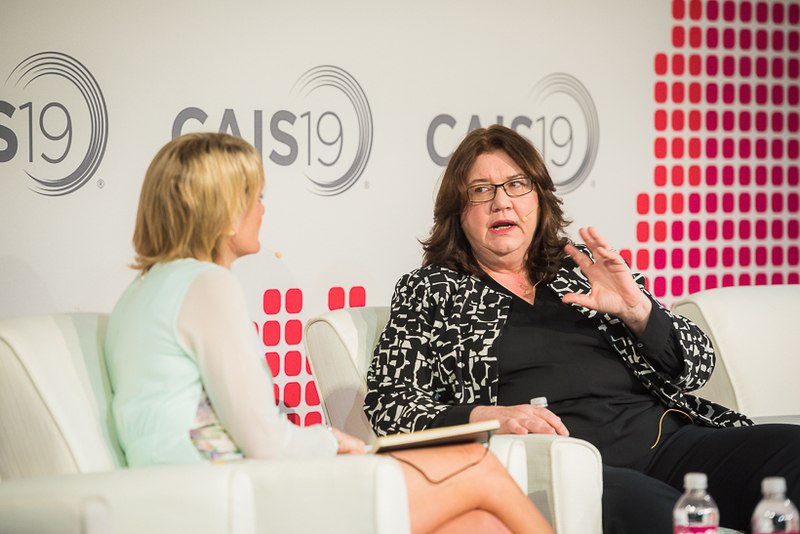 Eileen Murray, Co-CEO of Bridgewater Associates shares her thoughts on what is required for effective transformation in business. 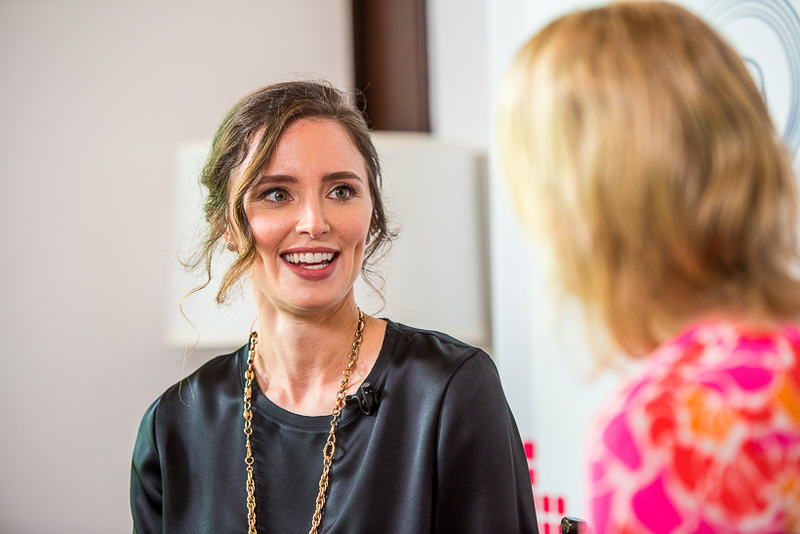 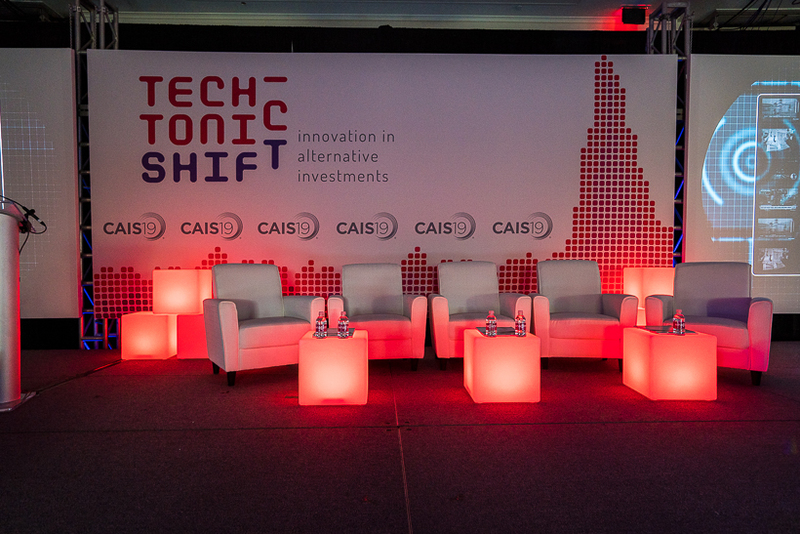 Disruption, transformation and innovation. 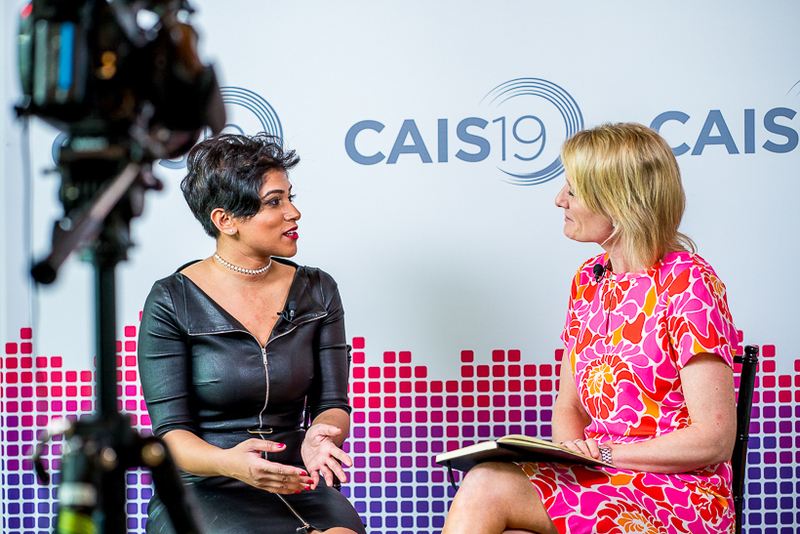 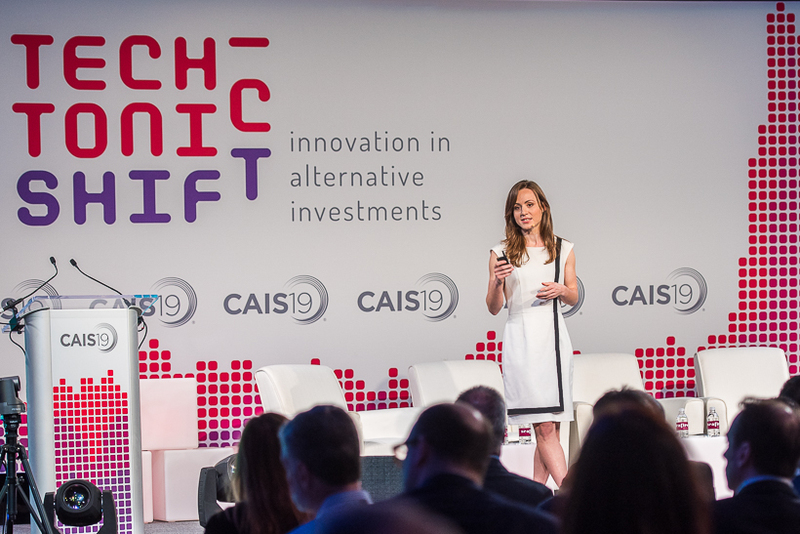 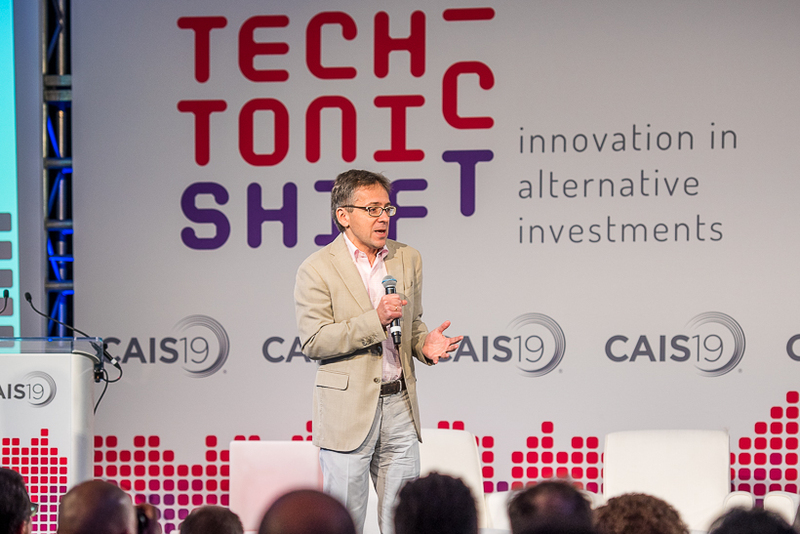 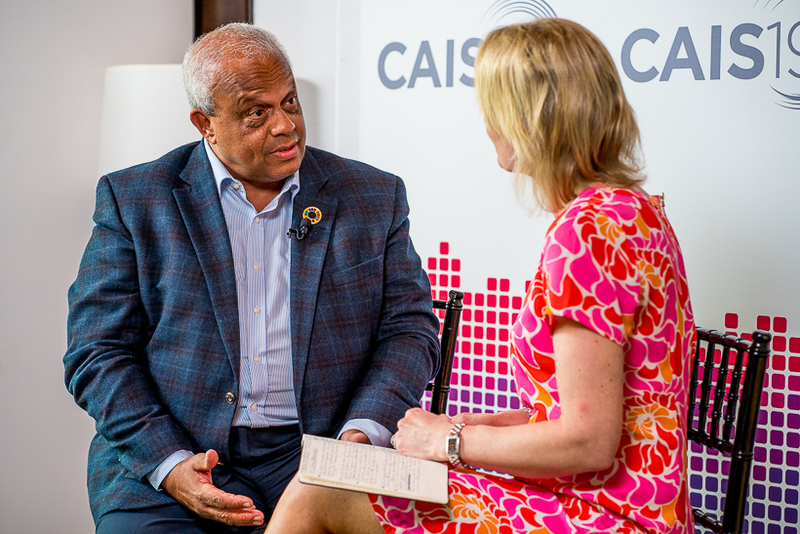 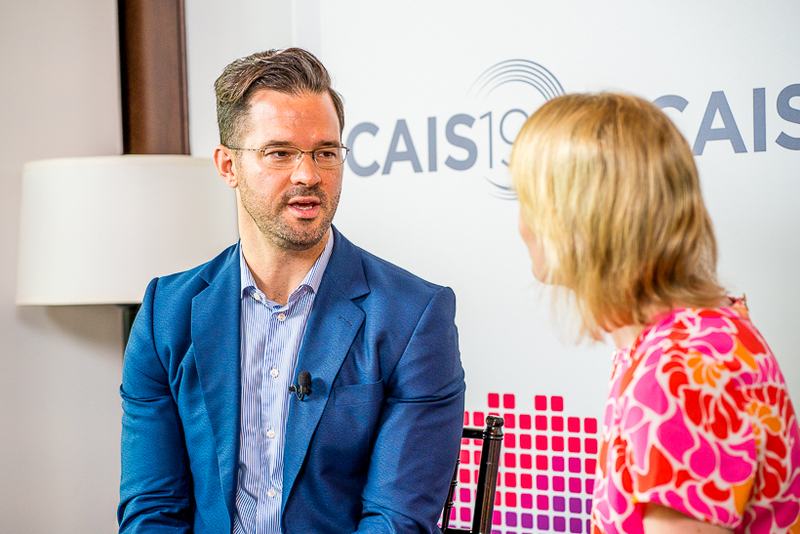 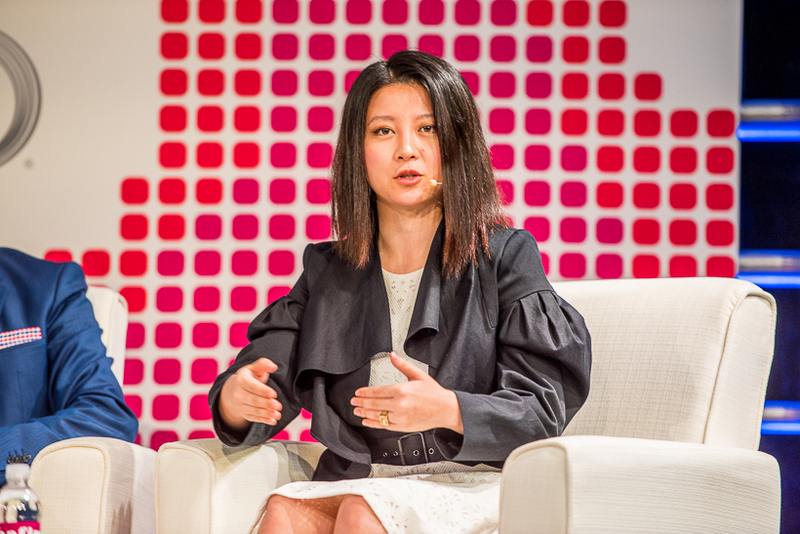 CAIS19 opened determined to inspire its audience, offering a dynamic and challenging agenda designed to provoke groundbreaking conversations.